WE NEED MORE PRAYING ON FRIDAYS. 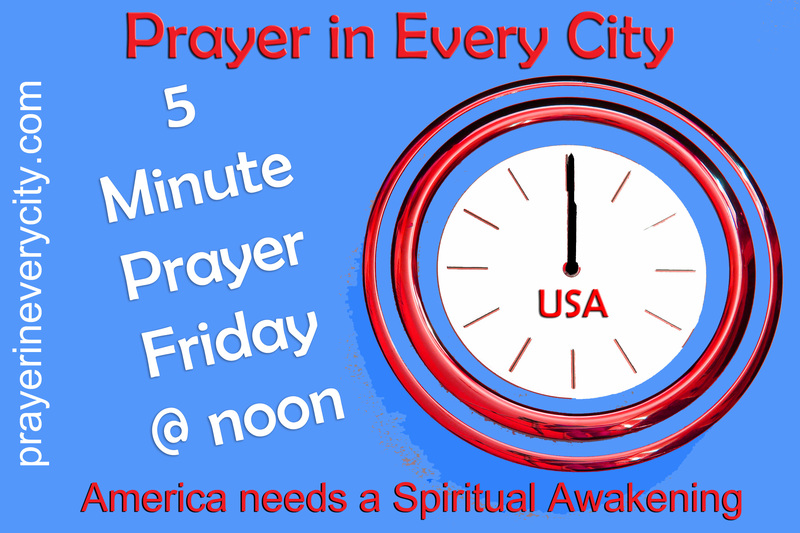 PLEASE HELP SPREAD THE WORD ABOUT “5 MINUTE PRAYER FRIDAY”. Pray that the Lord will send laborers to the harvest for Revival and Spiritual Awakening in America. We cannot have revival without evangelists. We need people who are willing to witness in the marketplace.